Were You Involved In A Rear-End Collision? 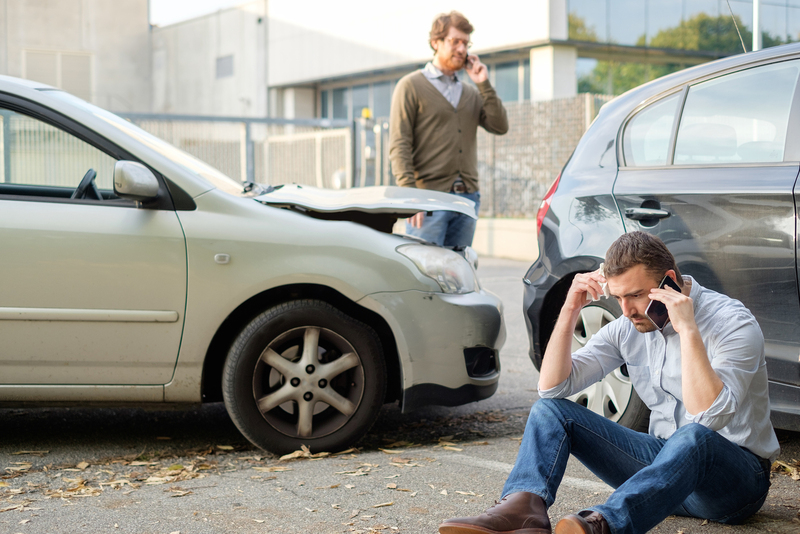 By far the most common type of automobile accidents are rear-ended accidents like a collision or crash. When a driver takes his or her eyes off the road for even a moment, he or she can fail to see that traffic ahead has slowed or stopped, and when the driver finally looks up, it’s too late to stop and avoid a rear end accident. Fault for a rear end collision is almost always with the driver who rear-ends the injured person because, in almost every instance, an attentive driver will maintain a safe following distance behind other traffic and be able to slow or stop his or her vehicle in time to avoid a head-on collision into traffic. Drivers can be distracted for any number of reasons. While cell phone use—especially texting—is often the culprit for distracted driving that results in a rear-end crash, drivers can be distracted by lots of different things, from roadside objects to children in the back seat to laughing with friends in the car. All drivers have an obligation to remain attentive and avoid distraction, and when they don’t, a rear end accident often results. Each rear end accident is different, but certain types of injuries are common in rear-ended car accidents. What is sometimes described as “whiplash” injuries are very common, as the force of impact throws bodies of people in the car that is struck from behind backward, then forward, then backward again, “whipping” their heads back and forth, and often causing injury to the brain and neck. Some rear end crash injuries result in severe enough “whiplash” that the injured person requires neck surgery or other significant treatment in order to return to normal function. Severe injuries can result from even low-impact rear-end collisions. It is also common for victims of a rear end crash to not experience immediate medical symptoms on the day. But within a few days, symptoms start to arise, and injuries can be serious. It is important for anyone who has been rear-ended to promptly seek medical treatment. Delay can sometimes cause injuries to worsen. Were You Recently in a Rear-Ended Accident? If you have been rear-ended in a car accident, your first priority must be your health, so it is important that you seek medical treatment right away. Take steps to protect your legal right to compensation for your injuries by speaking with a Lance Andrew Law attorney. We are here to help, and our consultations are always free.